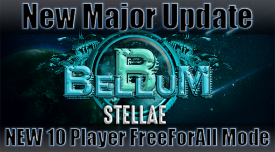 Bellum: Stellae | Play Bellum: Stellae free on iogames.space! 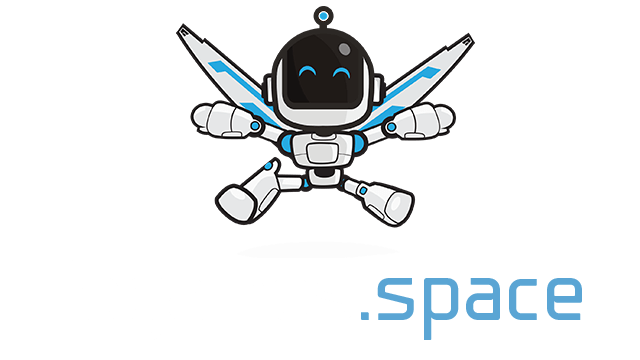 Bellum: Stellae is a space themed action packed multiplayer strategy battle game with card collection as a core progression. Unit Cards - Used to get MP(Military Power). More MP will enable more powerful attacks and spell cards. Spell Cards - Used to effect the battle in your favor. This specific one boosts your MP production. Collect - Buy Units to get the MP (Military Power) economy started. Different unit cards will provide different amount of MP per second. Capture - Use MP (Military Power) to capture or upgrade territories. The cost of capture/upgrade is on the cell. Territories also provide some MP income. Star cells cost more but provide benefits. Attack - Attack enemy territories by paying the cost on the cell or using special spell cards to overcome the enemy. Higher level cells cost more to attack.